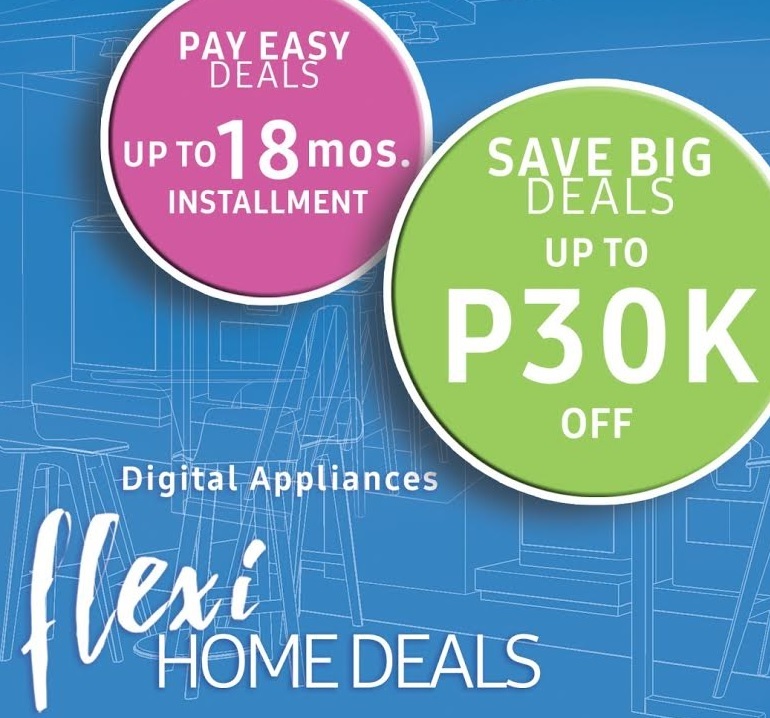 Planning to buy the appliance you have always wanted? Or, perhaps buy a new item to replace the already ageing one at home? Good news! 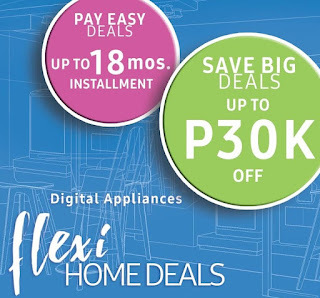 Samsung Philippines got you covered with their latest promo dubbed as Flexi Home Deals.